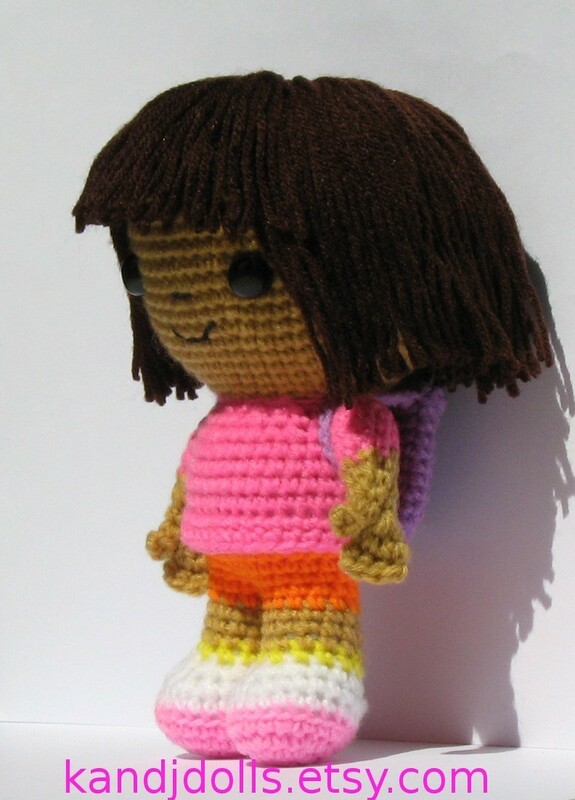 Dora the Explorer crochet doll. Dora the Explorer crochet doll. HD Wallpaper and background images in the Dora the Explorer club tagged: amiuurumi pattern amigurumi crochet doll dora explorer stuffed doll pattern.